sailboat. 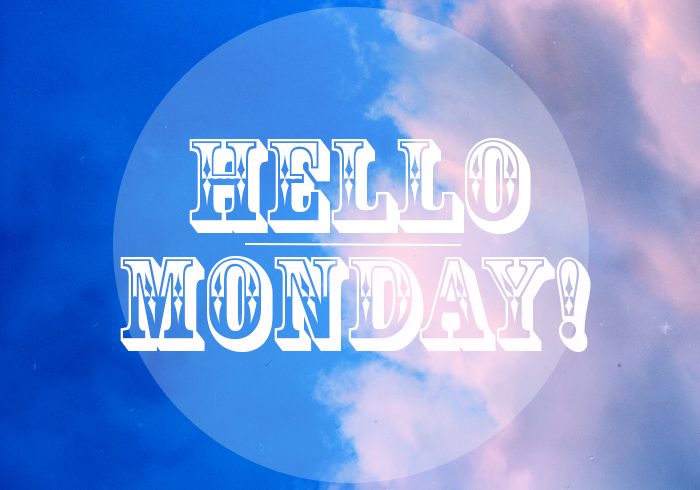 : It's Monday but it's okay! Sometimes when Monday rolls around it can feel like the start of a very long week. And it's one of those Monday's for me. But here's to an amazing start to a wonderful week! Life is what you make of it. Those are words I'll be remembering today when all I really want to do is crawl back into bed & sleep all afternoon!